I have been working hard everyday when my husband goes to football, and the house is quiet because my kiddos are sleeping. Just the perfect time to create my new lessons for the new school year. 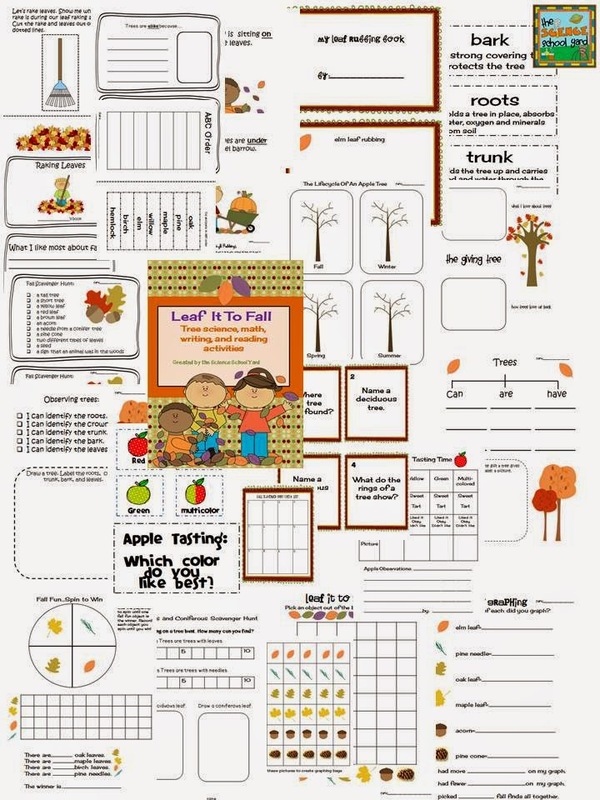 I love using what we have already with FOSS so our tree kit in kindergarten was a good starting point for my tree unit for my littles both in kindergarten and first grade. So here is what I have for them this year!